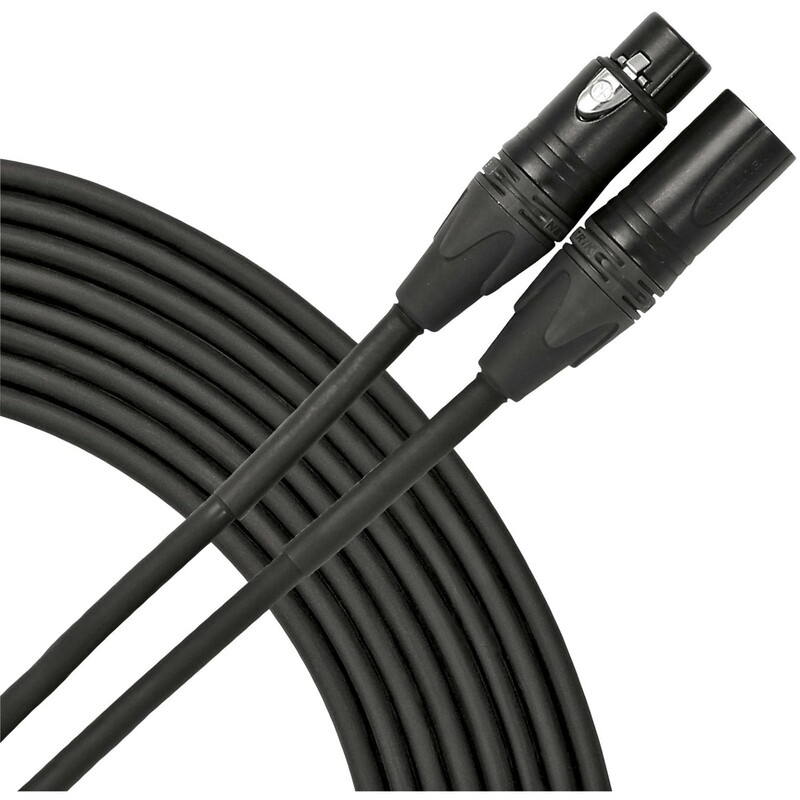 Livewire Elite Microphone cables provide the highest standard for pristine, transparent, uncolored audio for studio, stage, or broadcast applications. Elite 25ft microphone cables feature gold plated Neutrik connectors, 100% oxygen free copper, 4-conductor quad construction for uncompromising noise cancellation, and braided shield with 95% coverage for maximum rejection of RFI and EMI interference. Guaranteed for Life!